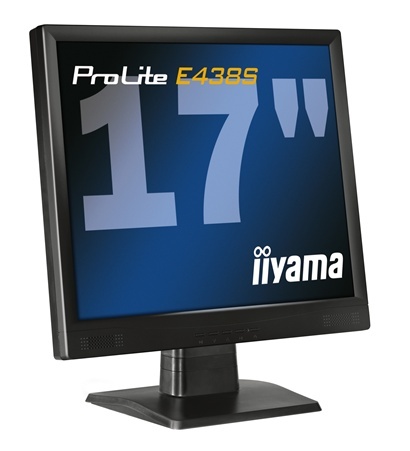 iiyama unveils the latest 17" LCD product for the budget conscious user. The ProLite E438S-B is suited to all home and office applications, and will be highly sought after by the avid gamer due to the 8msec response time (black to black). Besides producing superb picture quality this 17" model also features very high contrast (500:1) and brightness (300cd/m²) and also provides both VGA and DVI-D connectivity. Available in black only.